Here at Nikki M Group we combine creative artwork and layout design to create well-constructed books that are resourceful and identifiable. print management—providing the best print options available from specialist book printers. We are available for any stage in the development of your publication. 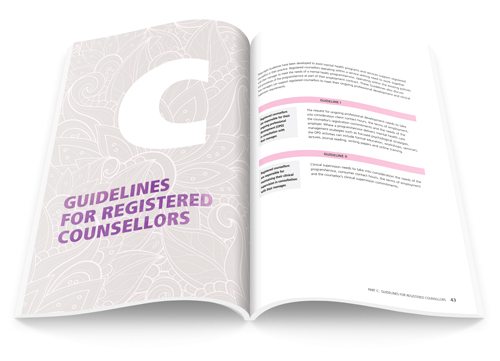 Scope of Practice for Registered Counsellors, Australian Counselling Association. Self-published, digital print, perfect bound. Have you chosen a format or page size? Is there any design styles you prefer? A book that is designed well will be desired, consumed and cherished. 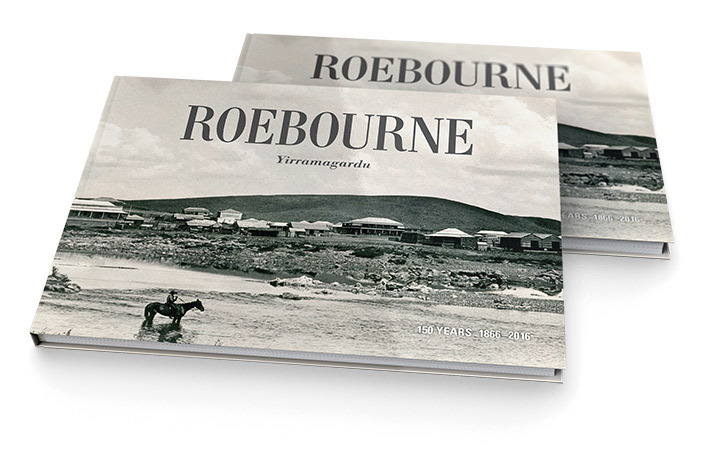 Graphic design, production and guidance to produce any type of book. Talk to us about your publishing needs. Nikki M Group awarded for Best Educational Primary/Secondary Book at the 62nd Australian Book Design Awards. 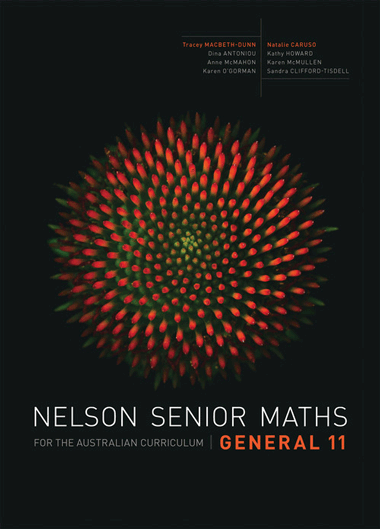 The judges wrote, ‘Nelson Senior Maths shows a truly excellent layout in handling a multitude of typographical and design element variations, whilst still maintaining a visual coherency’. 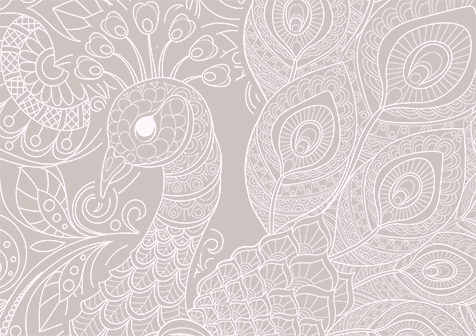 Make your mark with a project that is desired, consumed and cherished. Produce a book that you return to again and again for words of wisdom. Develop your report into a perfectly formatted publication ready for print.